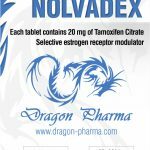 Q: I just got a package that included liquid Nolvadex (Tamoxifen Citrate crystals dissolved in water) and it seems to be quite sludgy and difficult to inject. This leads me to worry that I might not get the exact dose each time I take a shot of it-which could be a disaster during the end of my cycle. Can you tell me how I can be sure? A: I can’t tell you how to be sure about it, but I can tell you to inspect the kind of needle you’re using. 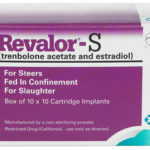 People assume that all water based AAS and anti-estrogens are going to be easy to draw up into a syringe because they are, well, water. But the truth is, many of these drugs, as you pointed out, are solids that are reconstituted by way of crystals. Crystals, by their very nature, tend NOT to break down in water. These crystals must be chemically dissolved by other agents (solvents) in order to ‘smooth out’ and fit through the shaft of a 22 gauge needle. Most people use insulin needles because they are convinced that water equals “easy injection”. This is not so. 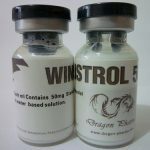 Take a look at Winstrol-V. Ever tried to draw that up inside of an insulin needle? 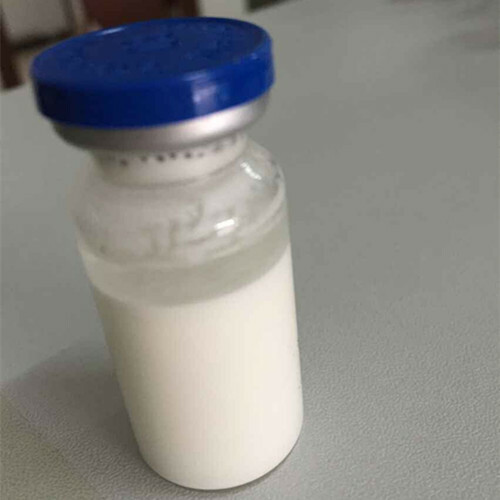 Not possible, unless it is Winstrol Depot (non-veterinary Winstrol) that is not a combination of crystals and solids. The sludgy quality you’re referring to is probably fine powder, crystals and water combining to create something that never truly separates. This is another reason it’s difficult to determine the size of the crystals within the suspension. 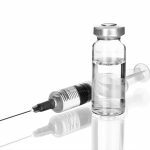 But now that you know, choose another needle, shake it up more vigorously prior to using it and you shouldn’t have a problem with the dose you get from day to day. But if this was truly a concern of yours in the first place, you’d likely have gotten hold of the Tamoxifen tabs or something like Arimidex or Femara. But look at the positive aspects of choosing the liquid. 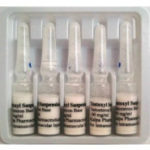 You can take any size dose you want. Being able to split hairs is a lot easier than splitting tablets.